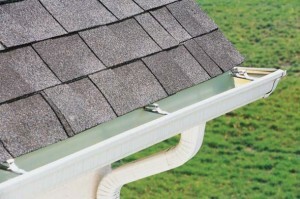 Are you searching for gutter cleaning services in Bishopville, South Carolina? Well, look no more, Clean Finish is your one stop shop for all your gutter and downspout cleaning needs. As Bishopville’s premier exterior cleaning company, we are well-established and equipped to clean even the highest and dirtiest gutters. Our services include hand removal of all leaves, sticks, dirt, and other debris blocking your gutter system and preventing rainwater from draining properly, downspout cleaning to free up your downspouts to allow water to flow where it needs to go, and we even offer underground clean-outs of your gutter system using sewer jetting in order to make sure your entire system is functioning the way it is supposed to. Don’t delay, call Clean Finish and get your gutters cleaned today! Call 803-229-2732 or email west@clean-finish.com.